Dr. Michael Siegel – professor of community health sciences at the Boston University School of Public Health. 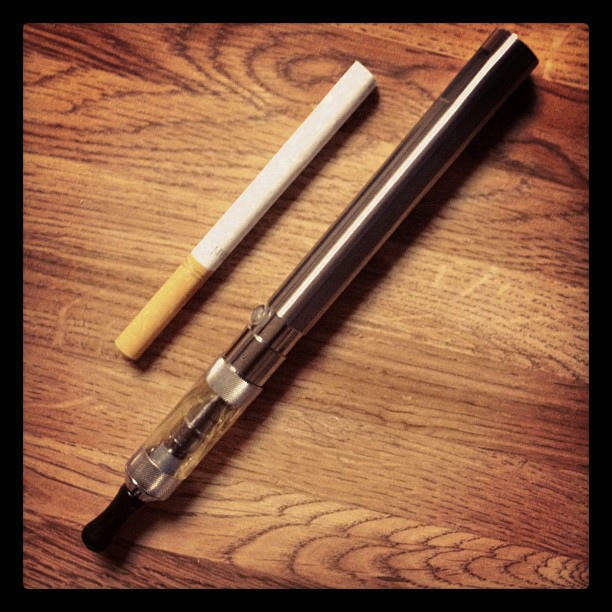 Electronic cigarettes are a nicotine delivery system that has a small but growing share of the tobacco industry. 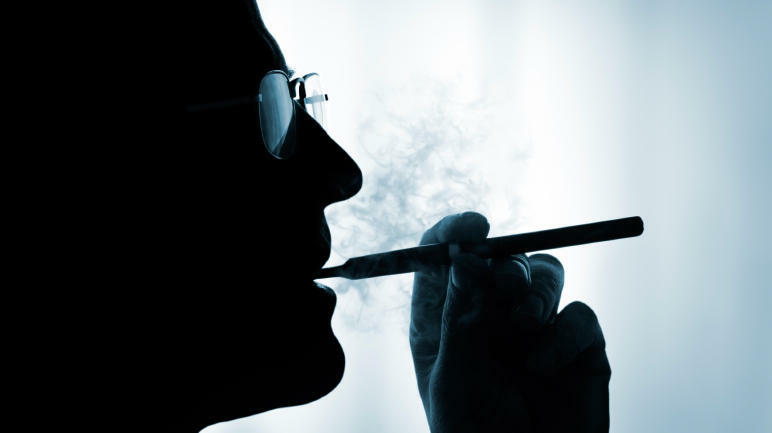 However, unlike chewing tobacco and traditional cigarettes, electronic cigarettes are not regulated by the FDA or any other body. That means that electronic cigarettes can advertise on television. John Carroll, Here & Now’s media analyst, fills us in on the growing trend. 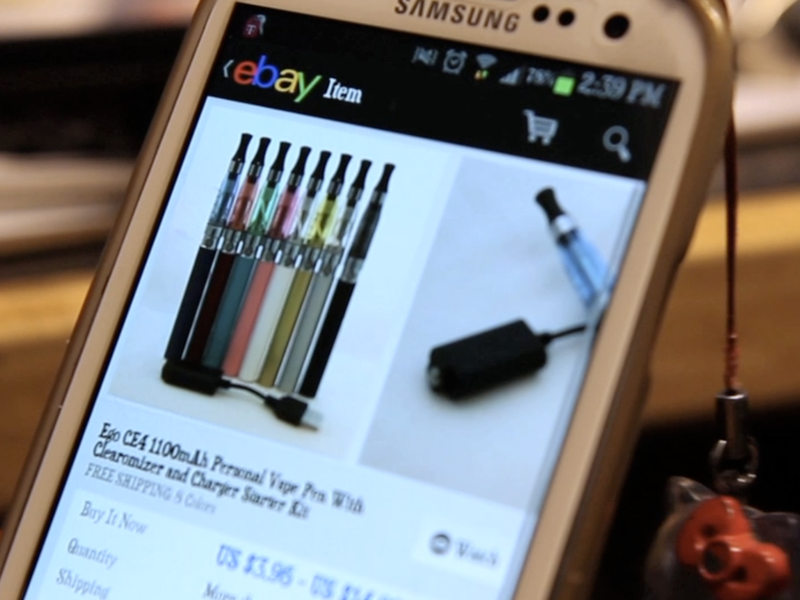 Electronic cigarettes are often billed as a safe way for smokers to try to kick their habit. But it's not just smokers who are getting their fix this way. According to a survey published by the Centers for Disease Control and Prevention, 1 in 5 middle school students who've tried one say they've never smoked a "real" cigarette. 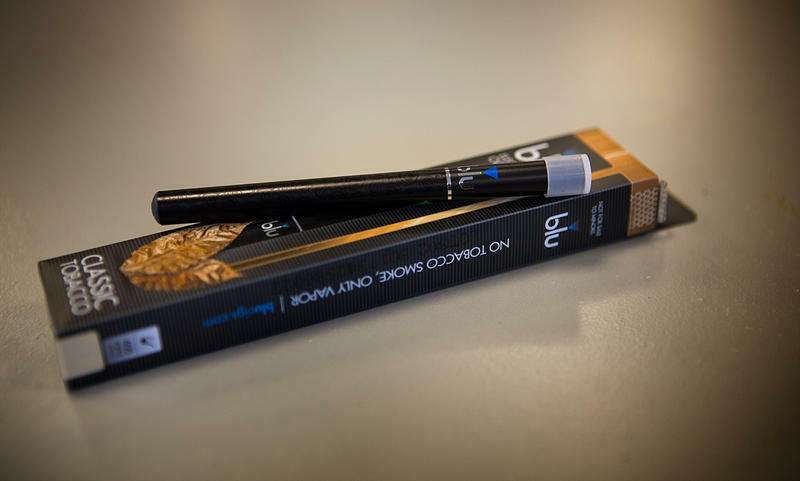 And between 2011 and 2012, e-cigarettes doubled in popularity among middle and high school students. Electronic cigarettes are sparking lots of skepticism from public health types worried they may be a gateway to regular smoking. But the cigarettes, which use water vapor to deliver nicotine into the lungs, may be as good as the patch when it comes to stop-smoking aids, a study finds. Smokers who used e-cigarettes in an attempt to quit the old-fashioned kind of cigarettes did about as well at stopping smoking as the people who tried the patch. After six months, 7.3 percent of e-smokers had dropped cigarettes, compared to 5.8 percent of people wearing the patch.